SME Growth is sponsor of the Tech Team of the Year category. 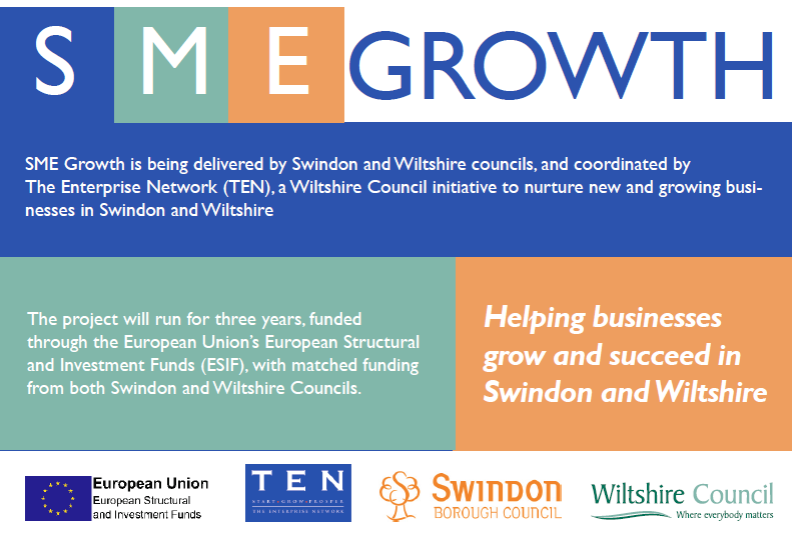 SME Growth project is being delivered by Swindon and Wiltshire councils, and coordinated by The Enterprise Network (TEN), a Wiltshire Council initiative to nurture new and growing businesses in Swindon and Wiltshire. 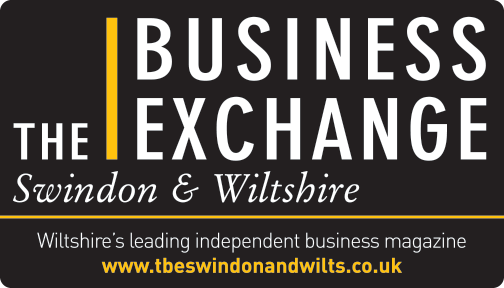 The project will run for three years, funded through the European Union’s European Structural and Investment Funds (ESIF), with matched funding from both Swindon and Wiltshire Councils.